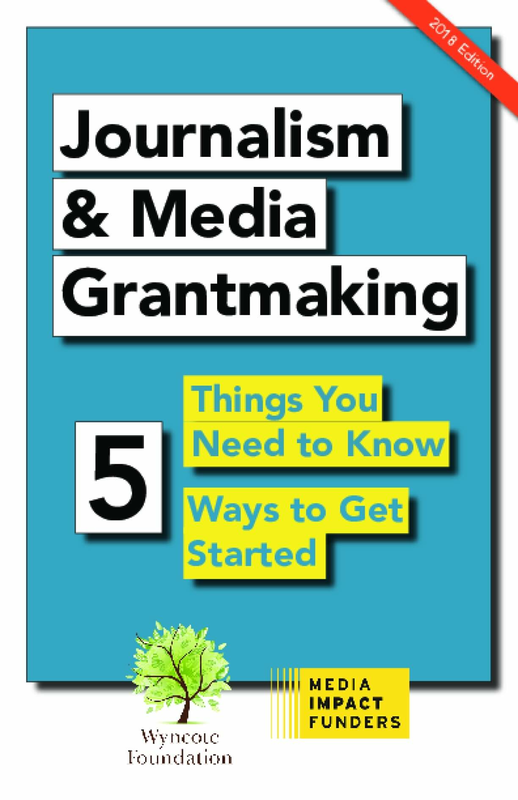 This booklet is a starter guide for foundations interested in exploring how to make impactful journalism and community-information grants. Foundations do not need to have a formal journalism program to make grants that support healthy news and information flows. Nor does a foundation need large dollar investments to get started. Even a small grant may help citizens in a given community or demographic gain access to credible information that will help them participate in civic life. Through IssueLab, the Foundation Center is working to more effectively gather, index, and share the collective intelligence of the social sector by providing free access to thousands of case studies, evaluations, white papers, and issue briefs. Link to Disaster Grantmaking: A Practical Guide for Foundations and Corporations, 2nd Ed. Emergency & Disaster Disaster Grantmaking: A Practical Guide for Foundations and Corporations, 2nd Ed.